NEW GUIDE: IoT Motion and Temperature Logger with the Analog Devices ADXL343 + ADT7410 Sensor FeatherWing and Adafruit IO @Adi_News @MakerIO @DigiKey « Adafruit Industries – Makers, hackers, artists, designers and engineers! Even better? 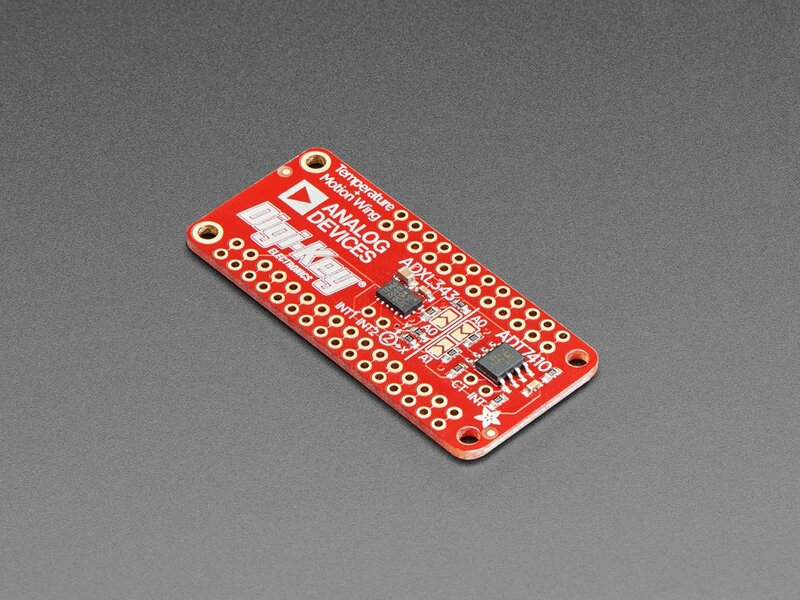 We can easily bring the FeatherWing online using a Feather ESP8266 HUZZAH and Adafruit IO.